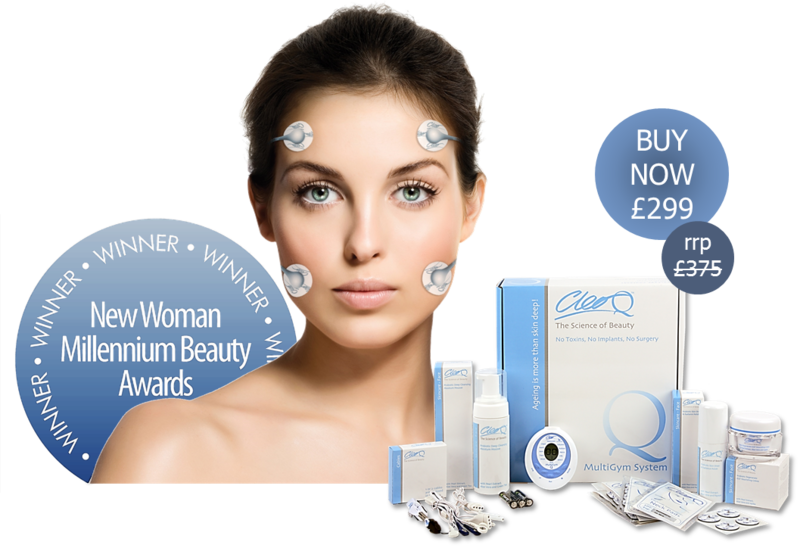 Cleo Q is an award winning, home use, non-surgical face lift and skin rejuvenation treatment that works in harmony with your body’s own resources to fight the common signs of ageing. It's non invasive advanced muscle stimulation technology is a safe and effective natural alternative to potentially risky and expensive cosmetic procedures. With regular use, Cleo Q can help you to maintain younger looks and control further effects of ageing. What does Cleo Q do? As well as giving you a full facial workout, toning and lifting the face, neck and décolletage muscles back into shape, Cleo Q gives you the flexibility to target specific problem areas to suit your personal needs. 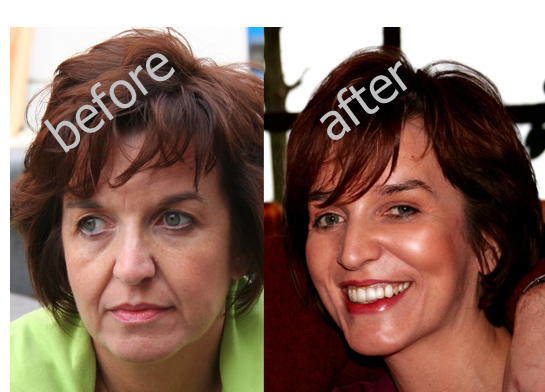 This makes Cleo Q the most versatile facial muscle firming device in the marketplace today. Whichever part of your face concerns you the most, Cleo Q has a routine specially designed to combat the problem and tone facial muscles in the specific area! How does Cleo Q work? Via strategically positioned electrode pads, Cleo Q transmits a unique series of intermittent pulses that replicate the rapid nerve signals inherent in youth to revive and retrain your deep muscles layers. Cleo Q's multi-sequence pocket release pulse transmission reaches more of your facial muscles than any other non invasive face lift treatment. It works 95% of your deep muscle, so it makes sense that it is the most successful at bringing lasting results! Cleo Q provides easy and effortless anti-ageing treatment; completely hands free and totally portable, with sessions starting from as little as 7 minutes, it's a hassle free, simple solution to more youthful looks. The device itself is compact and lightweight and can be worn as a pendant during use, so you can continue with your daily routine without interference. More about Cleo Q features and benefits here. You should notice a difference straight after your first session; your muscles will feel tighter and firmer and your skin will have a healthy glow! Within the first 7-10 days, your complexion will improve quite noticeably due to toxin removal, however, more lasting benefits take time develop, which is why we recommend using Cleo Q approx 3-5 times per week for at least 12 weeks to achieve optimum results. 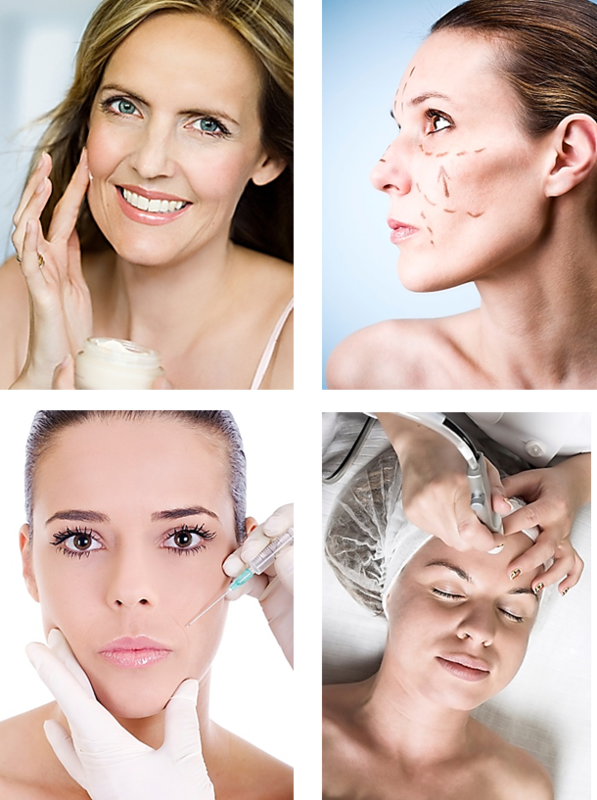 Cleo Q is a cumulative treatment meaning each subsequent session will build on the previously gained benefits. Each time you use it, your muscles are increasing in strength and firmness, ultimately resulting in a lift! Longer term differences depend on current muscle condition; just as you age gradually, you rejuvenate progressively too! It's important to remember that Cleo Q provide you with a facial workout, and as with any exercise program, the more often you do it, the quicker you will see results. The ageing process explained here. What makes Cleo Q unique? Research has proven that varied levels of frequencies and stimulation methods are necessary to treat different muscle areas in order to provide long term improvement. Our technicians developed a revolutionary new way to reactivate deep muscle; a process that's exclusive to Cleo Q. It's the most advanced progression in electrical muscle stimulation for more than 50 years. Other home-use and salon treatments offer only one delivery method, generally using a single impulse frequency for all muscle types, such as TNS, EMS, MICRO-CURRENT, FARADIC, GALVANIC, all of which are outdated and fairly basic in performance, activating only 5% of your muscle at the surface. giving only temporary benefit. Cleo Q's multi-sequence pocket release pulse transmission reaches MORE of your facial muscles than any other non invasive face lift treatment. It works 95% of your deep muscle, so it makes sense that it is the most successful at bringing lasting results! More about Cleo Q stimulation here. 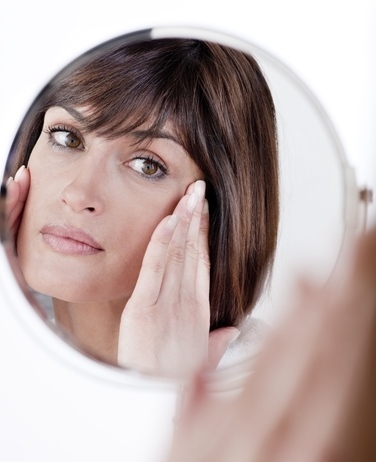 What about alternative anti-ageing options? Cleo Q tackles the cause rather than the effects of ageing providing long term rejuvenation benefits - not just a temporary fix. As well as retraining your muscles, it releases endorphins giving you a sense of wellbeing. Approx cost £450 for 10 sessions! 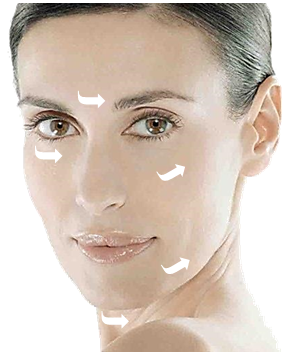 Salon based non surgical face lift programs have been a first choice for many women, but the on-going cost and time commitment can make it a prohibitive solution long term. With the average cost approx. 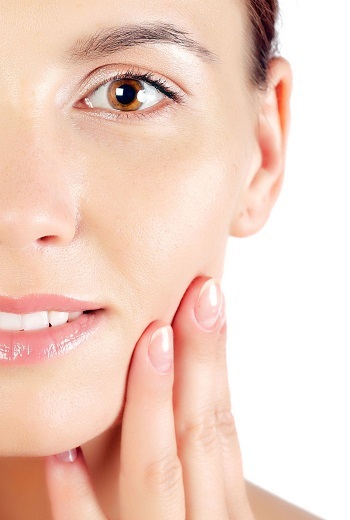 £45 per session, women tend to adopt monthly non surgical face lift treatments which is too irregular to gain anything other than temporary results. We don't pretend that Cleo Q can make you young again but it can make you look and feel younger, and the familiar signs of ageing can be dramatically reduced. We receive thousands of letters that tell us what an amazing difference Cleo Q has made to the appearance and confidence of our customers.